Kanye West has a lot in common with fashion designers. 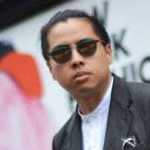 He's been credited with lessening the gap between high-fashion and hip-hop, and we regard him as a true influencer of men's style. His work with guys like Riccardo Tisci and current performances are really taking rap to a different stratosphere. But designers like Karl Lagerfeld and Yves Saint Laurent, and Coco Chanel have also left an indeluible mark on the fashion world. And they've all shared some wise (and some not-so-wise) words. 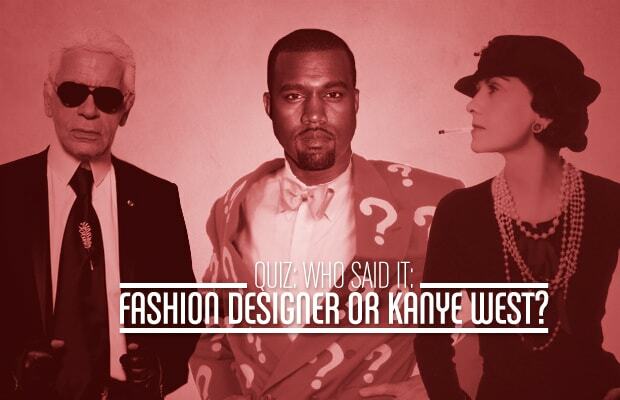 From inspirational quotes to witty musings on style, test your knowledge and take our quiz: Who Said it: Fashion Designer or Kanye West?